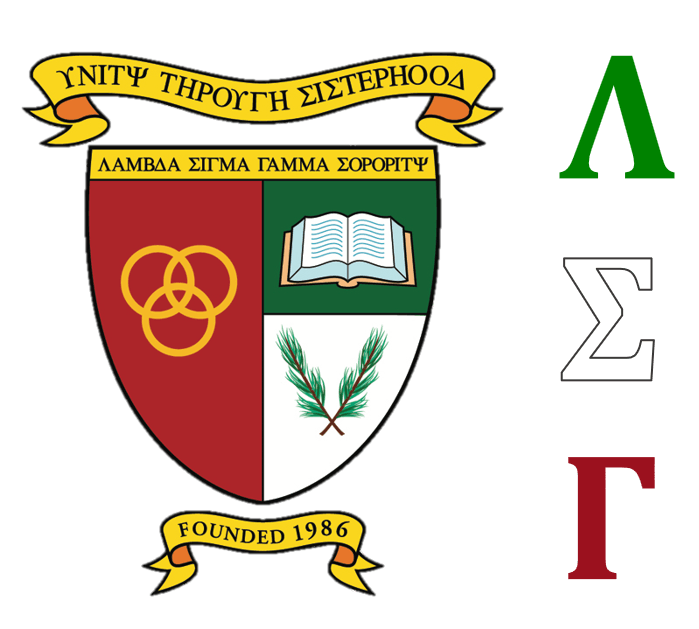 Lambda Sigma Gamma Sorority, Inc. was founded on October 24, 1986. 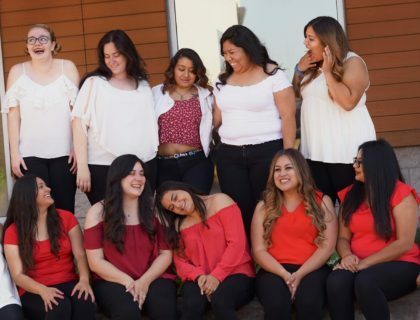 The first Multicultural Sorority on the west coast expanding annually to 27 university chapters in California and Arizona. 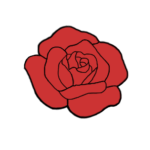 Lambda Sigma Gamma Sorority, Inc. was first formed in March of 1986 by 27 Multicultural Women at California State University, Sacramento. Our Founder realized that much of the difficulty in forming a Sorority came from the students’ unfamiliarity with the Greek system. Most people of Latin, African, Asian and Native American descent had not been a part of the University institution for very long and many still did not comfortably fit in with the University atmosphere. Lambda Sigma Gamma Sorority, Inc. is a Multicultural Sorority that believes in Beauty Through Diversity. It is through the acceptance and understanding of other cultures, interests, and lifestyles that Lambda Sigma Gamma Sorority, Inc. remains strong and united. 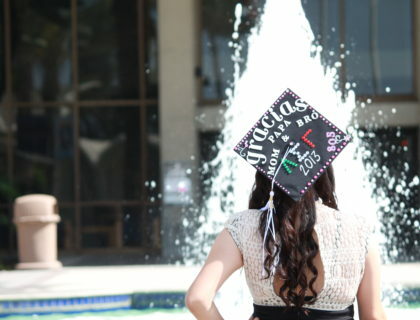 Lambda Sigma Gamma Sorority, Inc.is an academic, community, professional and social sorority. We are a network of women in higher education seeking to make life more supportive for all women. Unity within our sorority is enhanced by retreats, activities, community service and meetings within each individual chapter, as well as throughout the state. Welcome Home! Our expectation for new members is to meet with your chapter adviser, learn about the Greek culture on your campus through building relationships, and most importantly take this time to build relationships within your chapter and represent us well. Lambda Sigma Gamma Sorority, Inc. believes that creating a special bond with parents is a key element in the success of your daughter’s college experience. Our expectation for current members is to uphold our purpose through self improvement, civic responsibility, and create a safe space for all women. As our members reach their senior year and are ready to obtain their degrees, our Alumnae Association is prepared to give them the necessary tools to continue beyond their collegiate careers and begin their Alumnae experience. 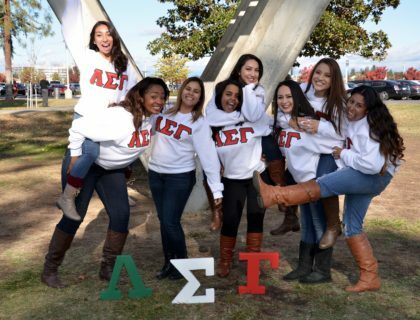 Lambda Sigma Gamma Sorority, Inc. was founded at Sacramento State University in Sacramento, California on October 24, 1986. 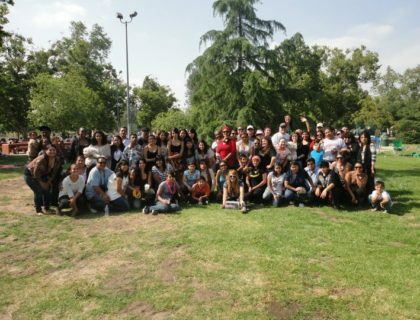 Our Founder, Linda V. Fuentes ignited the organization the first year by recruiting 26 founding mothers. We remain a relatively small sorority, with the majority of our chapters in the state of California, and our newest chapter in Arizona. Lambda Sigma Gamma Sorority, Inc. is committed to bringing awareness and support to early childhood education which is why we have adopted the Headstart Program as our official National Philanthropy in 1989. The purposes of this association are to instill the desire for self improvement, scholastic excellence and the cultivation of civic responsibility; also to promote unity and higher education amongst women. We are always excited to hear from those who wish to be a part of our Sorority, so please feel free to contact us with any questions you may have. Copyright © 2019 Lambda Sigma Gamma Sorority Inc. All rights reserved.